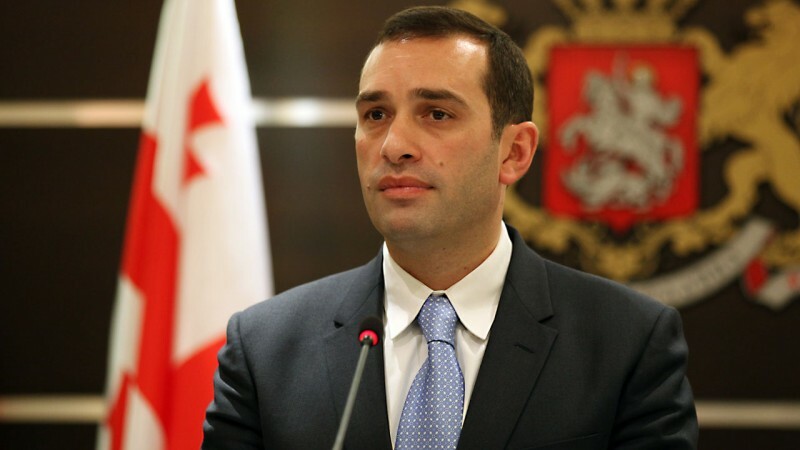 Sacked Defence Minister, Irakli Alasania in October this year. Image: Georgian Ministry of Defence. In the wake of a power struggle which has split the country's ruling coalition, Georgian social media users have been seeing the lighter side of the political situation, churning out satire in real time as events develop. The crisis began on November 4, when the Minister of Defence, Irakli Alasania was sacked by Prime Minister Irakli Gharibashvili. Alasania’s ministry, which has cooperated closely with NATO and EU allies and has sent troops to Iraq, Afghanistan and the Central African Republic, had been under investigation for its role in a supposedly suspect procurement contract. When Alasania labelled the investigation “politically motivated” and “an attack on Georgia’s Euro-Atlantic choice”, the PM criticized him for being “irresponsible” and promptly fired him. 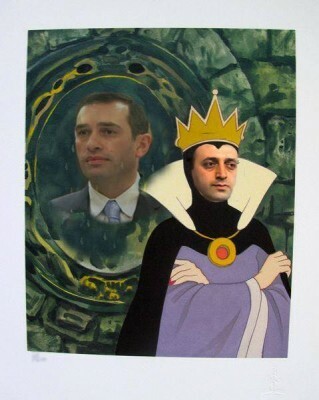 The crisis is widely seen as a stand-off between political dab-hander Alasania and petulant newbie Gharibashvili. Alasania served as Georgia’s Ambassador to the UN during the 2008 conflict with Russia before going into opposition to then-President Mikheil Saakashvili. He is a well-known face among Western partners and, according to a recent poll, the most popular politician in Georgia. By contrast, Georgia’s 32-year-old Prime Minister Gharibashvili is believed to act in compliance with the wishes of billionaire business man and GD founder Bidzina Ivanishvili, whose coalition unseated Saakashvili’s party in elections held two years ago. Ivanishvili has close ties to Russia and is perceived by some as tacitly pro-Russian, despite his coalition’s avowed commitment to Euro-Atlantic Integration. While the process of Euro-Atlantic integration is likely to be disrupted in the very short term, at least on the level of working relationships, it is clear that no one within the coalition is seen as indispensable. Alasania’s departure also means a more depersonalized institutional environment and an end to ‘public recrimination between high office holders’ – something the coalition member Republican Party has recently been calling for. The coalition split will also mean more choice for pro-Western voters. A strong third party could reverse the slide towards a bi-polar legislature – torn between a mutually hostile UNM and GD – reminding both that they’re not the only pro-West outfit in town. 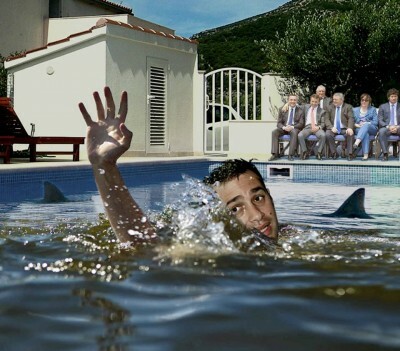 One photo produced by Facebook satirist Nugzar Metreveli shows Alasania swimming for his life while members of the Georgian Dream coalition look on. Mirror, Mirror on the wall, who has higher ratings than me?